I’m not a fan of revisiting places. 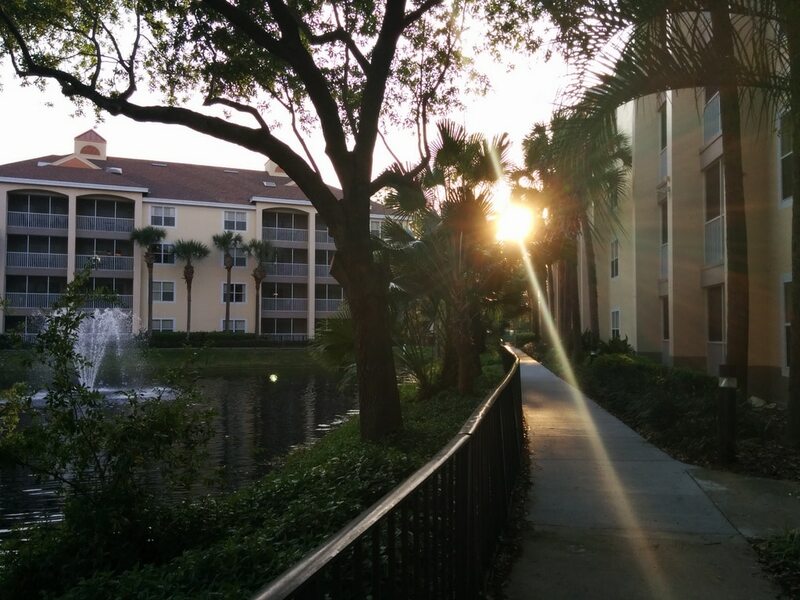 There are so many new adventures on the horizon that we rarely have a desire to repeat… except, obviously, Orlando. I’ve been at least half a dozen times in my life and would go back tomorrow if we could pull it off! The first time we went to Orlando as a family, Disney had recently acquired Starwars and our daughter LOVED princesses. 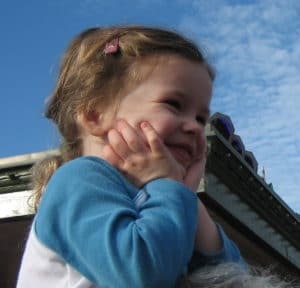 It was paradise for both kids (5 and 3 at the time). It was our first big vacation and we did it “right”. It was just after Christmas and we surprised the kids. We flew, took the Disney shuttle straight to the Wilderness Lodge, bought the unlimited coffee mug, organized our maps, and brought Grandma & Grandpa with to help. It was MAGICAL. I was shocked at just how much I loved a purely commercially driven destination. I gravitate toward nature or culture, and my frugality borders on cheap, but within a day, I was ready to don my own pair of Tinkerbell pants. We left exhausted and broke but it was all worth it because our then 3 year old convinced herself (to the total agitation of her realist of an older brother) that Disney floats around in the wild blue yonder and that our plane landed on a cloud… and for many years, every time she saw a jet stream in the sky she excitedly exclaimed that it was pointing the way to Disney. The next Orlando trip was because our tiny daughter was finally tall enough to go on all the rides (we actually had a mark on the height chart because this was such a big deal to her). We loved the first trip, but this next one was AMAZING. It was spring break. 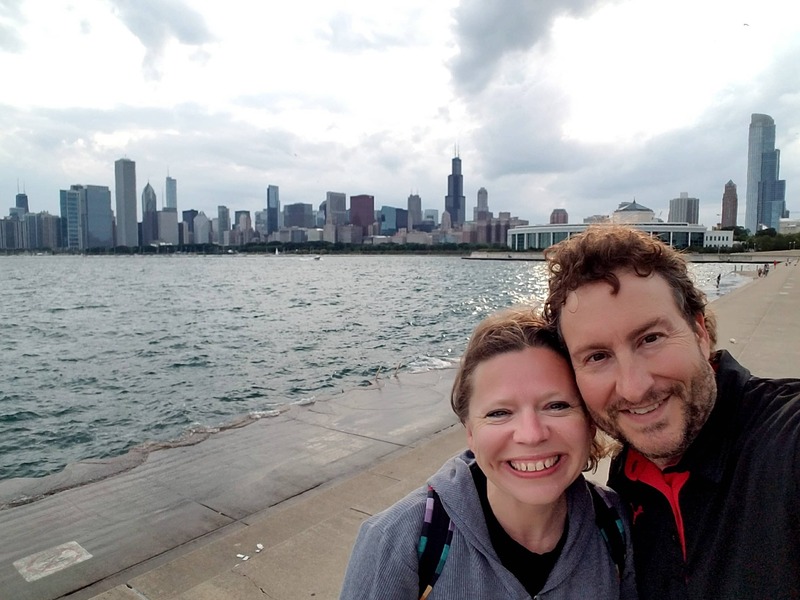 We drove from the frigid Chicago winter into spring and at the advice of our dear friend and frugal mentor (KB) — stayed in a 2 bedroom suite at a nearby off-site resort. I had such a great time that I barely even took out my camera (true story). With the money we saved by staying off-site, we could afford more days at Disney (5 instead of 3) and we all literally wept when it was time to head back to Chicago. This last Orlando vacation was our favorite yet. It was a last minute spring break deal we couldn’t refuse (especially in light of the Polar Vortex we’d barely survived). A group of friends all got suites at the same off-site resort. We spent plenty of time at Universal Studios but I didn’t need to go on a single ride! The kids had friends who would go on the Rock’n Roller Coaster 8 times in a row with them!! and I left the park without getting a severe case of vertigo!! Back at the resort, the kids swam together under waterfalls, played basketball, shuffleboard, volleyball (and only got in a bit of trouble)! Parents had fruity cocktails and played cards. Dinners were as a big group. We shed many tears when that vacation ended. There was a ton of talk about just not ever going back home. 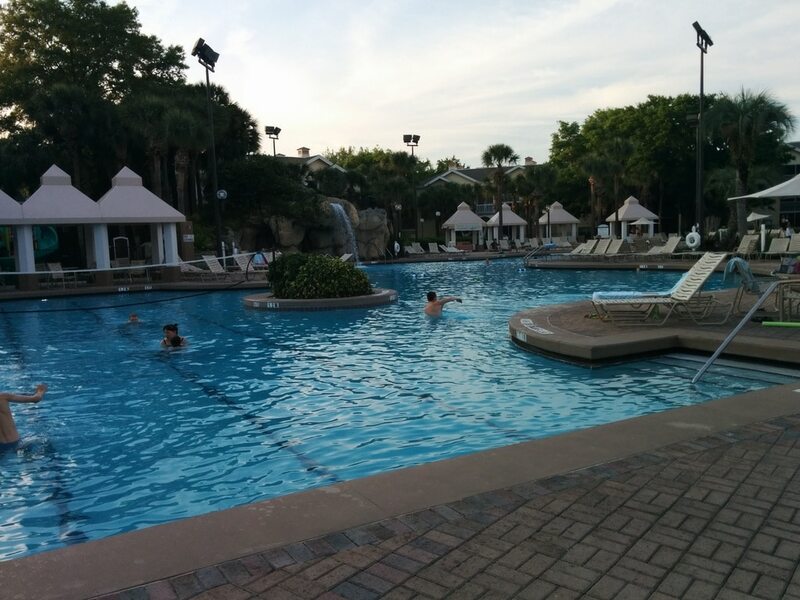 Staying on-site v off-site in Orlando — I get why people stay on-site once. It is nice to not need to drive. 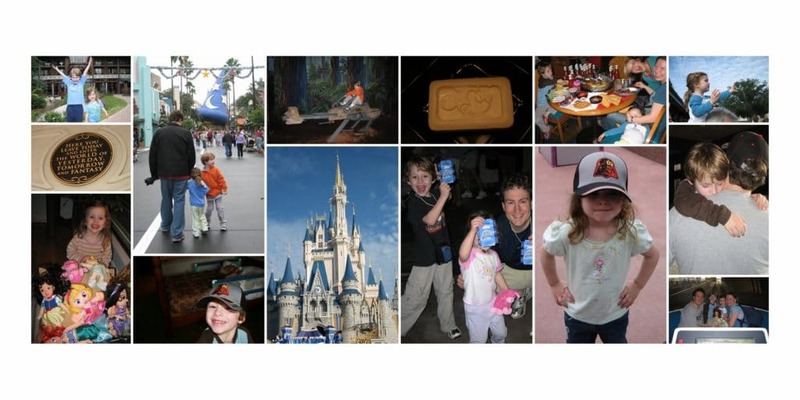 The Disney ambiance is pervasive and so fun, BUT our whole family VASTLY prefers off-site. I can’t recommend the Sheridan Vistana deal through Costco enough (and no, I’m not a big enough blogger to be paid to say that). The kids would stay there without it being attached to a theme park deal. It is WAY cheaper than staying on-site but so much nicer! There is considerably more space (drinking wine with one’s partner on the edge of the bathtub in an effort not to wake the kids gets old and doesn’t scream “vacation” to anyone). There is a lanai! The master has it’s own bathroom!! There are free activities for the kids!! The theme park trams / boats / shuttles seem fun (and you can still take them between parks when you drive) but really the lines are long, particularly when one is tired or anxious to get into a park; having a car nearby saves frustration. I get so sick of expensive park food that I can barely take it. Sometimes, a person just wants a simple salad or mac and cheese or a bowl of cereal… not to mention an affordable cocktail! Having a fully stocked kitchen (and laundry facility) in the suite is perfect. 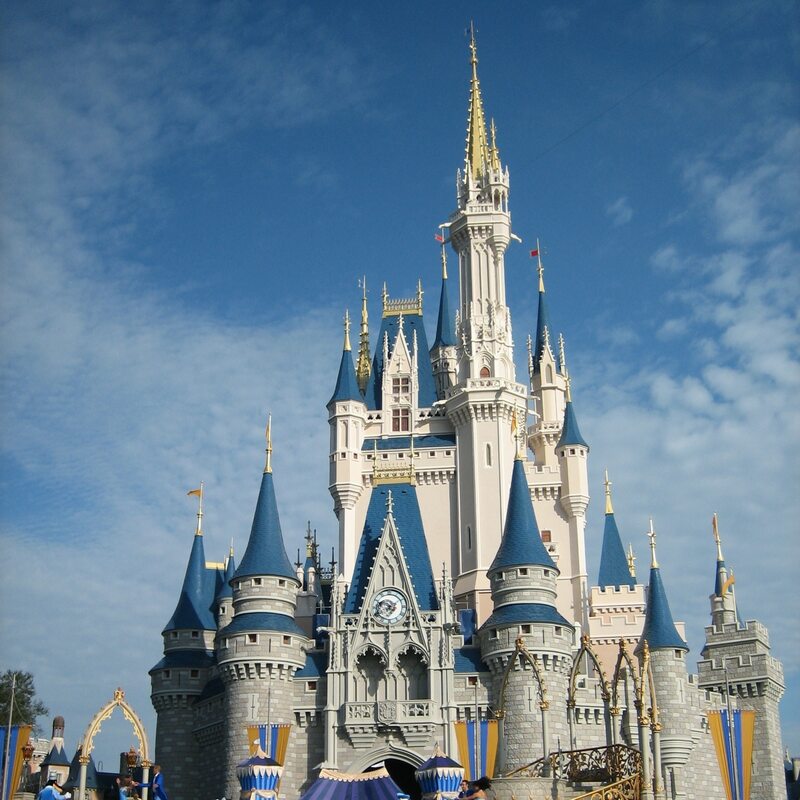 Planning Theme Park Days — If you have school age children and go to Orlando during standard breaks, the parks are very often at capacity. The park is less crowded when it opens or in the evening but at mid-day, (coincidentally when the family is hot, hungry, and hence cranky) the lines are often incredibly long. We make sure to always pay extra and get Park Hopper passes so that we can leave the park when it is packed, relax with a late lunch/early dinner at the resort, play in the pool, and then head back when the parks are not as crowded. Get a Wait-time Phone Ap — Yes! There are aps that check how long lines are at the parks (the input is by park patrons)! This is invaluable. You can even check which park is the most crowded! Since we always get the Park-Hopper, sometimes we take the tram to a whole different park if one is not as crowded as the one we are in! We always check lines either way. Why wait 2 hours for Splash Mountain (my absolute favorite ride) right now if the Pirates of the Caribbean is on the same side of the park and only 20 minutes?! One day at Disney isn’t as much fun as 5. It is more fun to spread out the parks and activity. Three days at Universal was more than enough. Summer in Florida is oppressively hot. If you aren’t a fan of heat, maybe consider an alternate time of year. We gave the kids a $20 souvenir budget, small in the park or more out-side the park. It pours rain everyday in Florida, usually while in the longest line. Keep ponchos in the daypack. We didn’t do character breakfasts. I hear they are awesome but you need to plan ahead. The town of Celebration is adorable and has great little restaurants. — A great way to spend family vacation time! Especially for young families or families just starting to travel! They feel like the ultimate relaxing resort! Don’t cram into a hotel room for the same price!